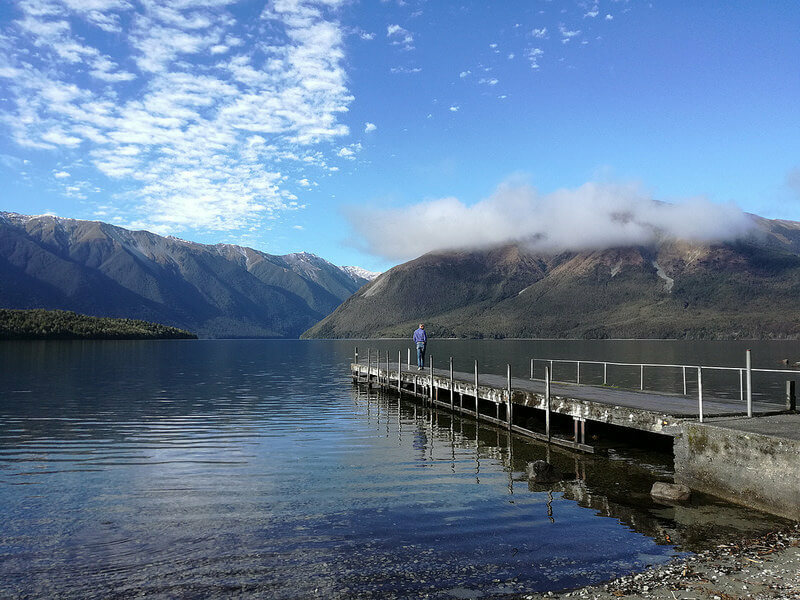 The Nelson Lakes National Park – St Arnaud – This area is only an hour’s drive from the Nelson-Tasman region. The last time we visited St Arnaud, it was way back in 2013. Time just flies, but I’m pleased to say, not very much has changed. 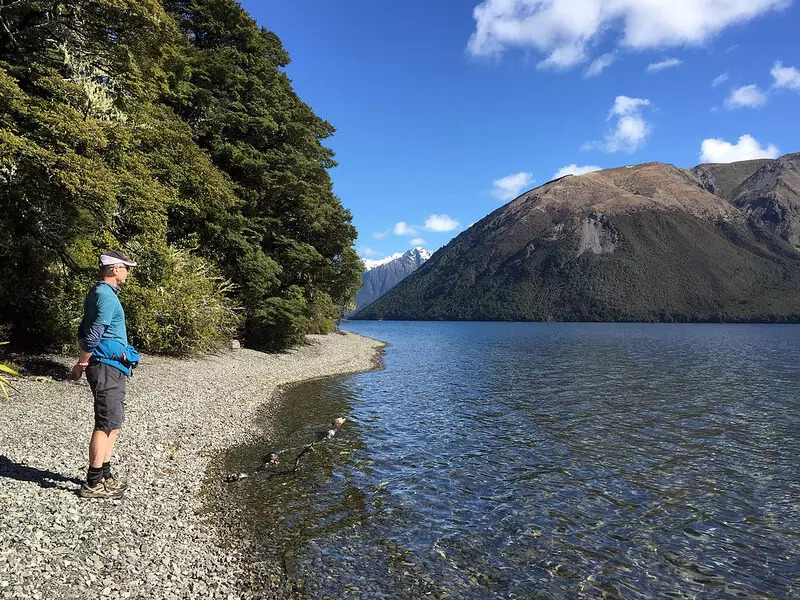 We love the area around St. Arnaud for it’s pure natural beauty – and in particular, its remoteness. An added bonus, is that there are some great walks to do. 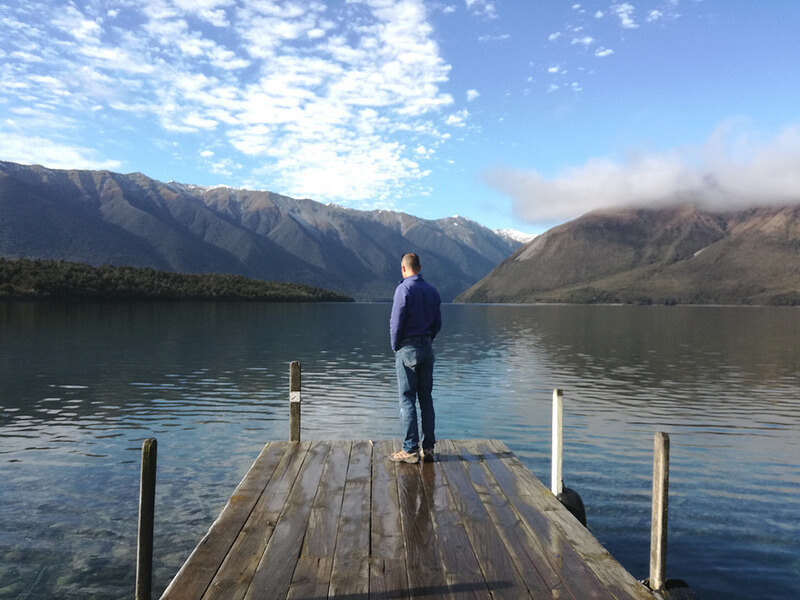 If you really love visiting those less ‘mass tourism’ areas, St. Arnaud is definitely the ideal spot. Apart from some beautiful holiday homes that have recently been built, time has pretty much stood still. This is such advantage for international visitors on the lookout for a true ‘heartland’ experience. In the Spring and Autumn months especially, there are only a handful for tourists around. 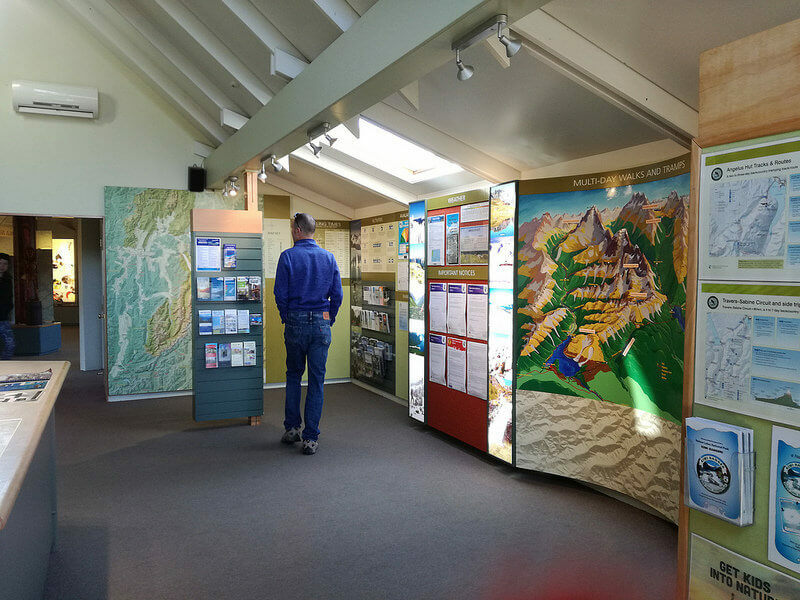 In fact, unlike other places in the South Island, there’s never a season when St Arnaud gets very crowded! Take a short drive, about 5 kms from the main St Arnaud settlement. Be aware that the road is windy and narrow. Therefore, your vehicle cannot be more than 7 metres long. Motor homes are not suitable for this stretch of gravel road. From the Department of Conservation headquarters on the lake we head up to the Mt. Robert car park. This will take you about 830 metres about sea level, so you’ll get lovely views even before you begin the ascent up the main track. 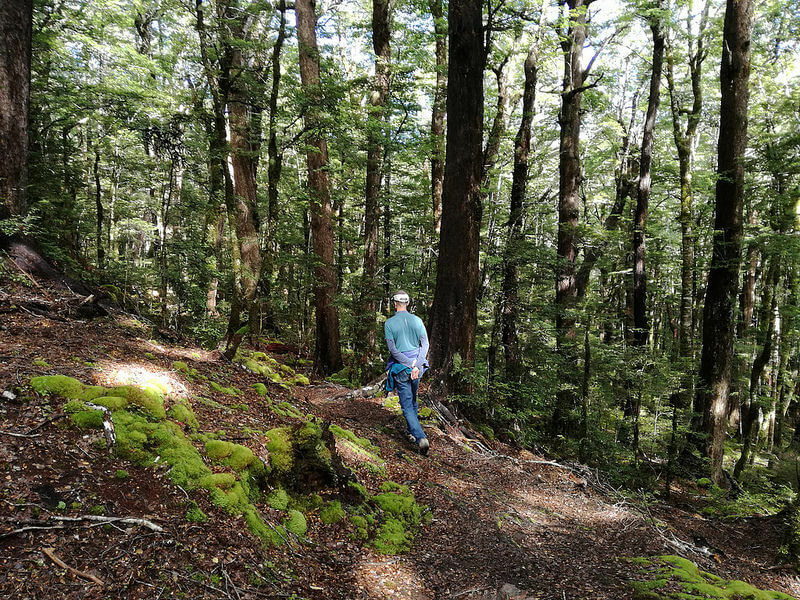 Now if a steep track is not really for you, then try the Speargrass Track bush walk. This track also starts at the Mt Robert Car Park and just walk as long as you like. What is really impressive here, is the bird life – there’s lots of it. In fact you’ll find Tuis and Bellbirds pretty much everywhere. And their song is utterly gorgeous. If you’re lucky, you’ll get to see the very rare Rifleman bird. These little sweethearts are New Zealand’s smallest birds. On the day we walked, there were 5 of these guys flitting about. The ‘play list’ that morning was ‘out of this world. 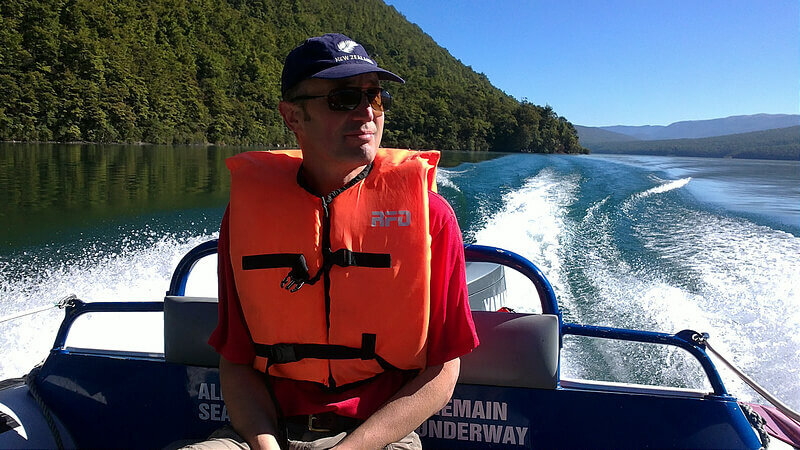 As mentioned, we covered Lake Rotoiti before in 2013 with a water taxi ride. We’re pleased to see that this water taxi is still operating. The Lakehead Track provides very easy access to stretching legs after a longer drive. In fact , if you really want to get ‘off the beaten track’, I recommend you stay for a couple of nights in St. Arnaud. That way, you’ll get the full impact of mother nature’s beauty. 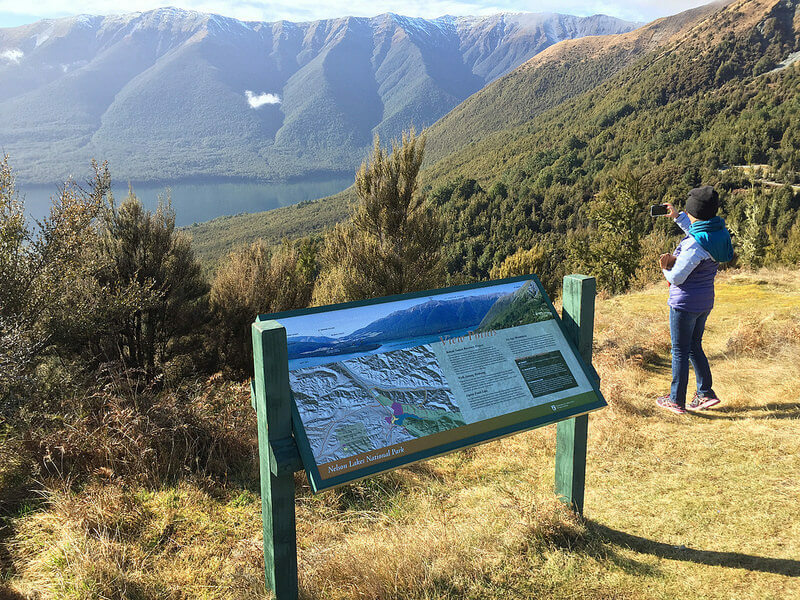 Many travellers will come to the Nelson Lakes area to go tramping (or hiking as we sometimes call it). There are stunning wilderness experiences around. But you’ll need to count on 3-5 days, a good fitness level and sufficient supplies. 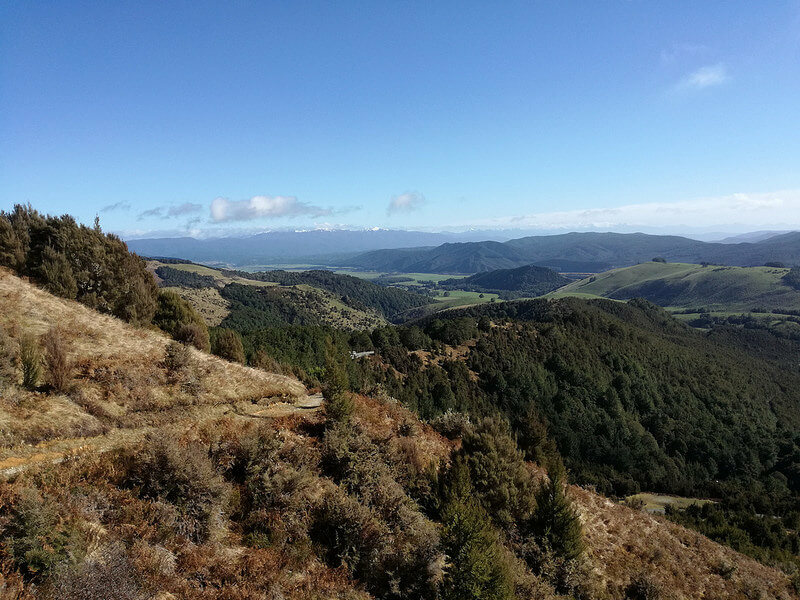 As everywhere in New Zealand, there’s a network of back country huts. These are are run by DoC (Department of Conservation). There are also a couple of B&B options and a hotel in town. But you may want to consider a modern self-contained holiday home. These will give you space and a bit more privacy. The more remoter areas of New Zealand have a special appeal for second-time travellers. As we get older and hopefully wiser, we tend to see the world differently. We’re looking for peace and tranquility -a time to reflect. 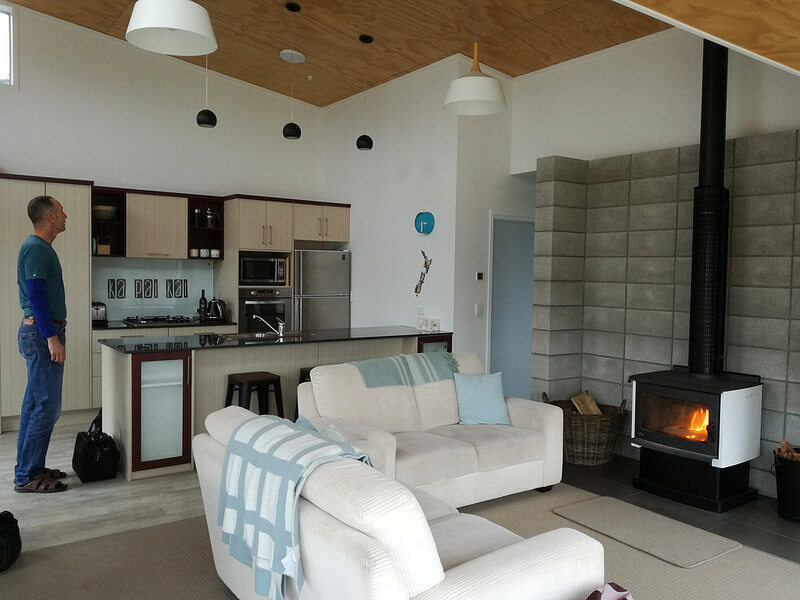 There’s no better place for you to this than in the Nelson Lakes National Park – St Arnaud. Happy travelling to the Nelson Lakes National park! oh my gosh I want to go there now! What an idyllic looking place with so much choice for walks (and I know bike riding now too 🙂 ). There sure is something really special about being out in our native bush and hearing the bird song. Can’t wait to visit for myself. We’re lucky enough to have this pristine piece of New Zealand at our doorstep. From Richmond, its just a bit over an hour to get there. We normally go their in Spring or late Autumn. The birdsong has certainly increased since our last visit. Yep Jan, our native bush really refreshes the spirit.